We only filmed in communities where we were invited. Cameras were only brought out and turned on once we were given verbal invitation/ permission to begin filming. 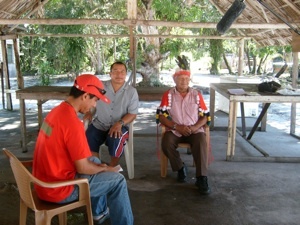 Community members directed all interviews. We did not ask the questions or prompt the participants what to say. 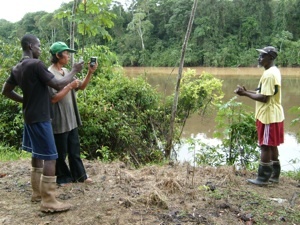 All content was directed by members of the communities. We distributed small cameras (disposable video and small HD cameras) with simple operation instructions so that participants could collect their own footage without us being present. Participants spoke in the languages that they were most comfortable. We assured participants that they could say anything they wanted on camera. There was no script to follow. We assured communities that they would own all the footage (raw and edited) and final products. If any profit was made from the films, we would return 100% of the revenue (not just the profit) to the communities. 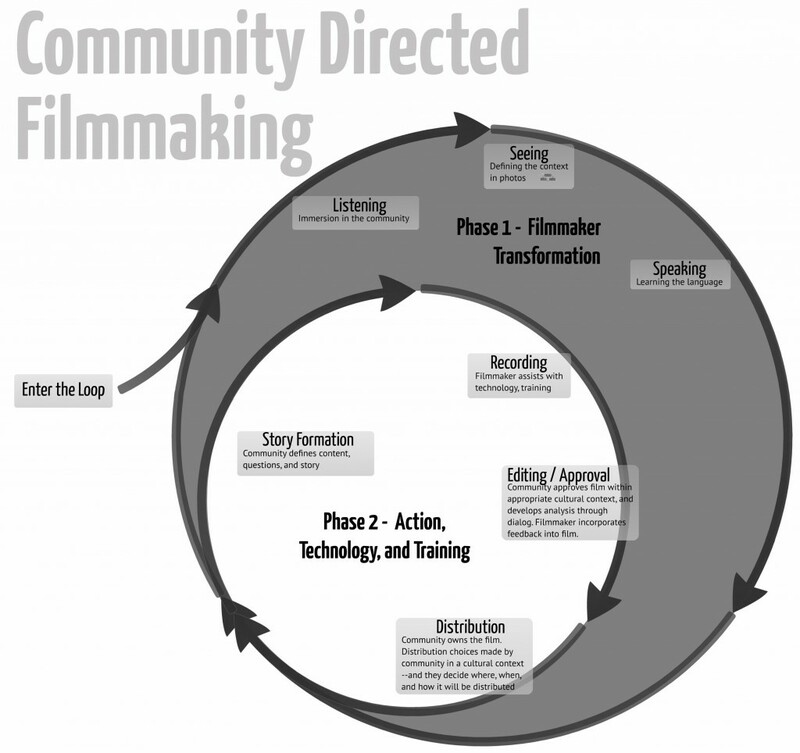 In addition to the community-directed content (interviews/footage), the music for the films was produced by community musicians. All final products have been approved by communities and/or their leaders before they have been released. The communities were the parties that determined where and when the final films would be screened.